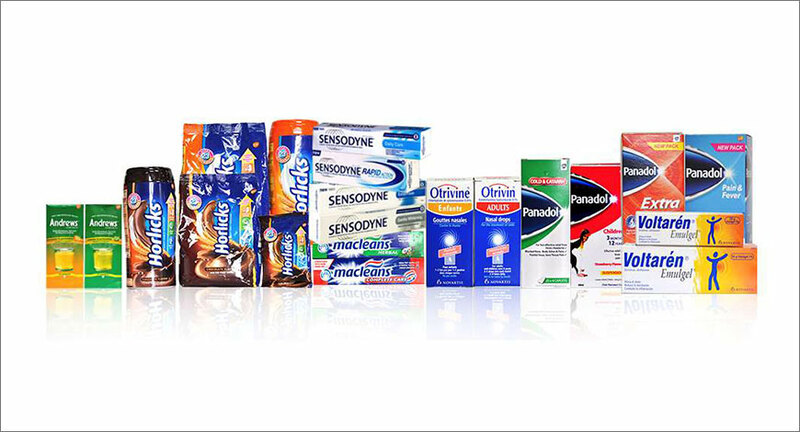 The FMCG space in India is up for bigger things with Hindustan Unilever’s proposed acquisition of GlaxoSmithKline Consumer Healthcare India for Rs 31,700 crore, a deal which is being seen as one of the most expensive in the country’s consumer goods market. The merger will witness an expansion of HUL’s portfolio, which will include iconic brands such as Horlicks and Boost, into a new category catering to the nutritional needs of their consumers. According to some estimates, the merger will boost HUL’s revenues to around Rs 40,000 crore while catapulting its food & refreshment business to around Rs 10,700 crore, making it the largest in the category. It will undoubtedly play up HUL’s food space, especially with the 140-year-old health drink Horlicks under its wing. Horlicks is the market leader in the Rs 7000 crore health food drinks category. As a result, HUL gets a direct entry into the category at the leadership position. Explaining what the merger means for HUL, Ashish Bhasin, Chairman & CEO, South Asia Dentsu Aegis Network, says that it will give the company a bigger play in foods category as GSK has strong brands. "It will upweight foods play for Lever because till now their biggest categories are homecare and personal care. In FMCG, a large portion of the consumer’s money is spent on personal care, homecare and food,” he says. Sam Balsara, Chairman, Madison World, feels the acquisition will infuse fresh energy into Horlicks and other GSK brands. "Since Horlicks has not been growing well, we could expect some changes in the direction," Balsara told exchange4media. The merger will benefit both the companies in a big way as GSK’s premium brands will get a taste of HUL’s massive distribution & marketing muscle that will help it compete with brands like Cadbury Bournvita and Nestle’s Milo, says B Krishna Rao, Senior Category Head, Parle. It will be a huge complimentary business for Levers as well. “With Levers’ distribution power (of over 7 million outlets), the merger will give justice to a brand like Horlicks. The latter has a well-entrenched footing in south and east. With Lever’s distribution, it can achieve higher penetration in west and north as well. And this will create competition for other brands like Bournvita,” Rao explains. Brand expert Harish Bijoor also believes that its a perfect communion. He too thinks that the deal will give a boost to Horlicks as it will be benefitted by HUL's massive distribution network. “HUL is a mega distribution machine and Horlicks is a mega brand. This acquisition simply means that Horlicks will have access to HUL’s mega distribution power,” Bijoor says. Bijoor also expects Horlicks’ market share of 55 per cent to now improve. HUL being a “very focused marketing company”, he is confident that Horlicks share will only grow. “So growth will possibly happen. This is a great marriage of two brands,” he adds. Industry experts, meanwhile, expect renewed marketing in this category. “A lot of aggression can be expected from Levers when it comes to marketing Horlicks,” Rao predicts. Following the completion of the transaction, HUL will distribute GSK’s OTC and oral health brands that are currently distributed by GSK India. The arrangement will be for five years.